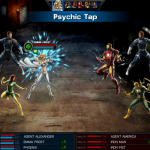 Marvel: Avengers Alliance: Emma Frost gets nerfed...again! 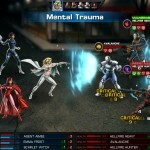 Playdom updated Emma Frost's powers in "Marvel: Avengers Alliance" again. Emma Frost's stats in "Marvel: Avengers Alliance" have decreased due to a glitch that Playdom is trying to fix. 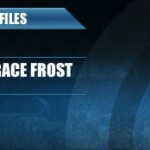 After players unlock Emma Frost in the spec ops mission, they have access to her dossiere. Here are screenshots and the bio for her profile. Emma Frost in action in Marvel: Avengers Alliance gameplay!